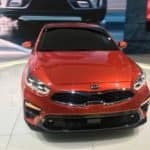 The 2019 Kia Forte is here. 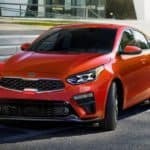 In the era of the SUV, the 2019 Forte proves that sedans are here to stay. 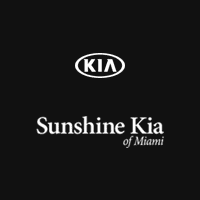 Learn more about the functional and fun 2019 Kia Forte by reading on. 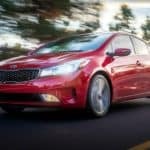 What’s Inside the 2018 Forte? 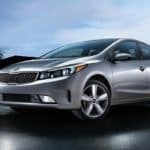 What Are the Technology & Safety Features of the 2018 Kia Forte? 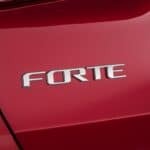 What Are the Differences Between the Forte and Forte5? 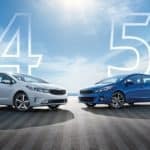 What Are the New Kia Forte Features?